Raymond Colvin is the director of safety and security at Eternal Word Television Network (EWTN). He is an octogenarian cradle Catholic, who enjoys life as a husband, father, grandfather, and great grandfather. 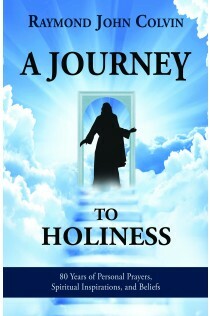 Colvin is grateful to attend daily Mass and attributes the insights in this book to the work of the Holy Spirit.